One of the biggest problems facing video games as an artistic medium is one of preservation. Thanks to HD remasters, digital distribution and the Internet Archivethat's becoming less of an issue. But we still need to do more to keep a record and constant catalog of gaming's past moments. 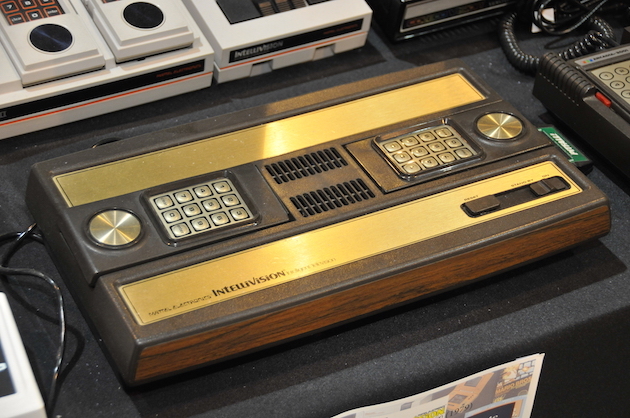 That's the idea behind the awkwardly named "Intellivision Gen2 Video Games for PC & Mac" on Kickstarter. As you might imagine, it's modernized versions of Intellivision titles. Astrosmash, Nightstalker andShark! Shark! will get the new pixel art, expanded levels and scope should the project reach its $100,000 goal. Guests online: 700. Total online: 700.